With Saturday's bout between Floyd Mayweather and Manny Pacquiao being hailed as the "fight of the century," SI.com looked back on previous mega-fights, counting down the top 25 with fascinating background and stunning photographs for each. By Allen Kim and Richard O'Brien. 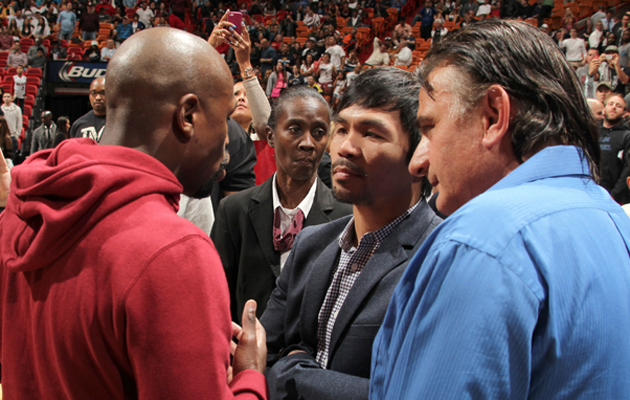 For six years, negotiations between Floyd Mayweather and Manny Pacquiao have stopped and started, with details preventing the fight boxing fans craved. 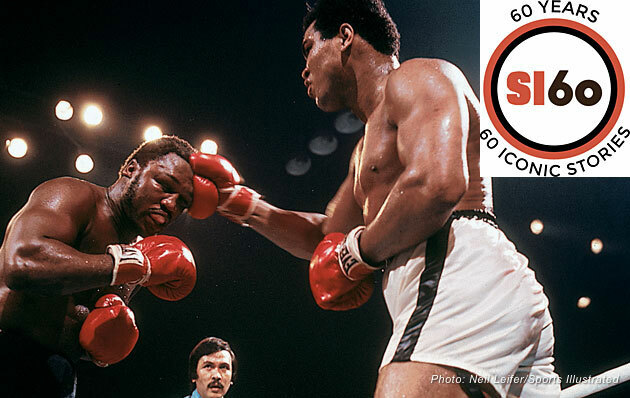 With the fight finally set to take place, SI offers an exclusive look at the six years of back-and-forth that led to Saturday's bout. By Chris Mannix and Greg Bishop. 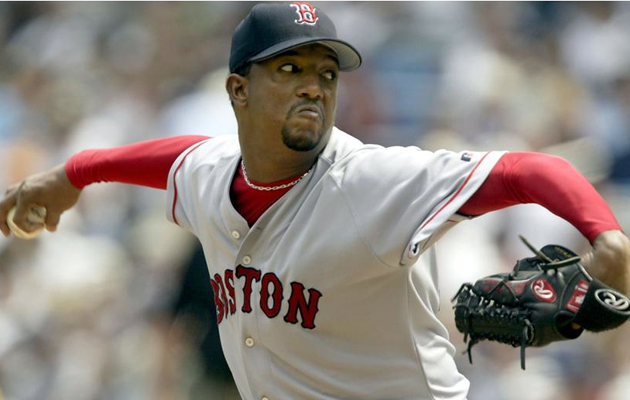 In an except from his upcoming book, Pedro, Hall of Fame pitcher Pedro Martinez discusses the exploits of Manny Ramirez, the media's coverage of Dominican players like Sammy Sosa, his famous altercation with Yankees bench coach Don Zimmer and more. By Pedro Martinez and Michael Silverman. 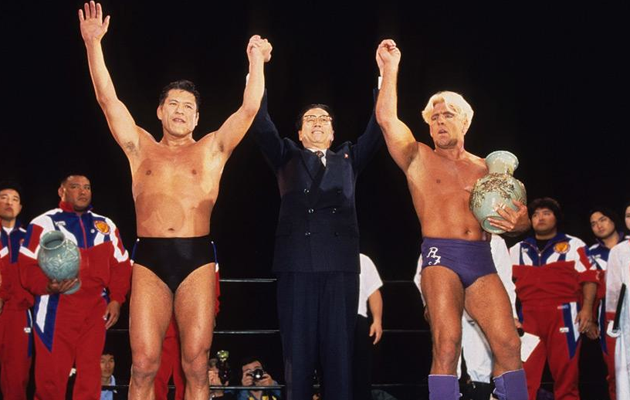 Twenty years ago this week, a most unlikely group of Americans visited North Korea against all advice as invited guests of the government: a troupe of major professional wrestlers, a pair of wrestling officials, Muhammad Ali’s photographer, Howard Bingham, and Ali himself. By Dan Greene. 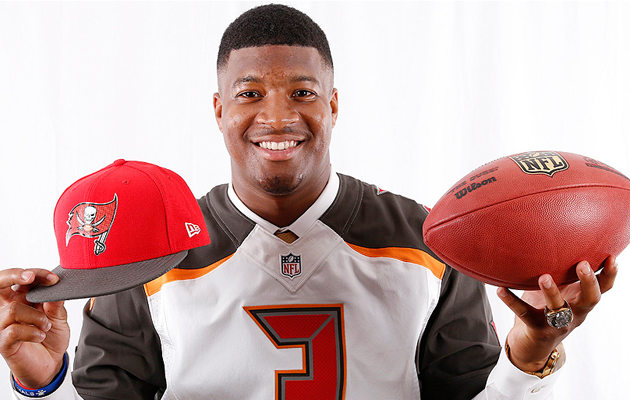 Were the Bucs right to take Winston over Mariota? Should the Titans have traded down? Did the Jets actually make a shrewd pick? Who received the first round's worst marks? SI.com's experts doled out grades for each pick of the NFL draft's first round. By Chris Burke and Doug Farrar. After 15 years of shielding the famous, of clearing paths through raucous crowds, of trying not to step on smaller humans, Adam Plant and Alfonso Redic can smell an approach before it starts. They’re known as The Great Wall. 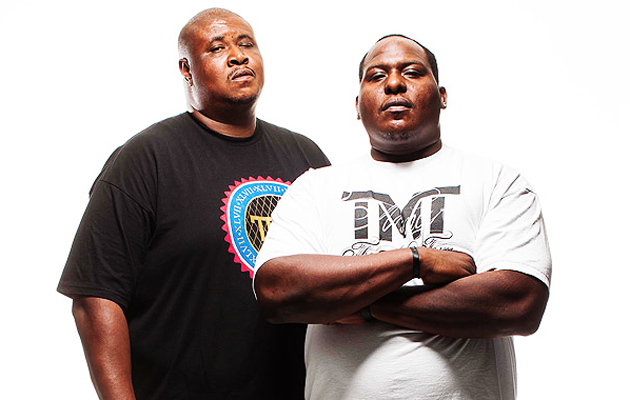 They have shielded the rapper Snoop Dogg and now protect Floyd Mayweather Jr. By Greg Bishop. 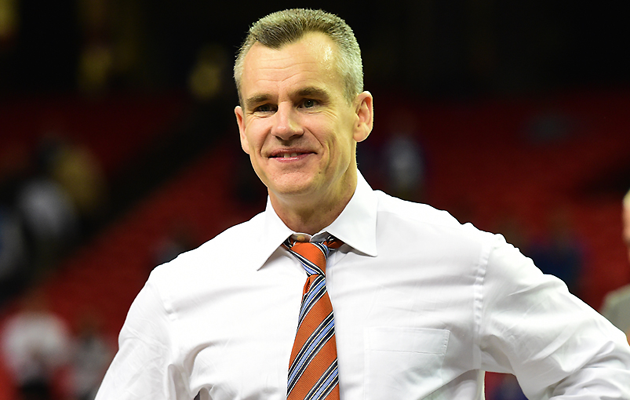 In 2007, when Billy Donovan spurned the Orlando Magic to remain at Florida, he seemed certain that he belonged in the college game. 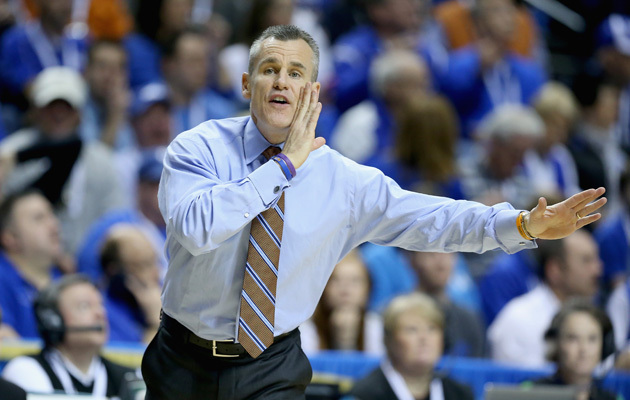 But now the two-time national champion is off to coach the Oklahoma City Thunder and fulfill his old NBA dream. By Andy Staples. 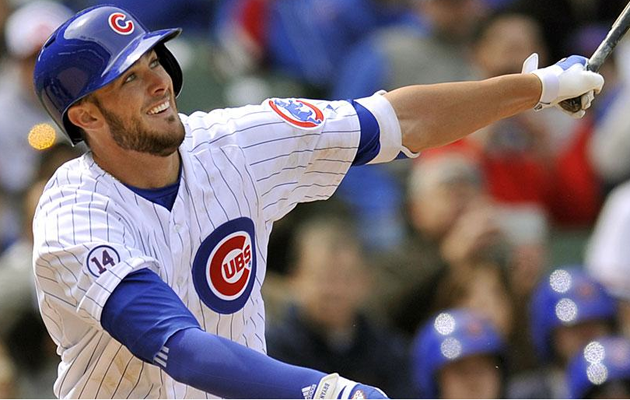 Red Sox slugger David Ortiz explains why he feels bad for Cubs rookie Kris Bryant and suggests that hitting is now harder than ever. By Tom Verducci. 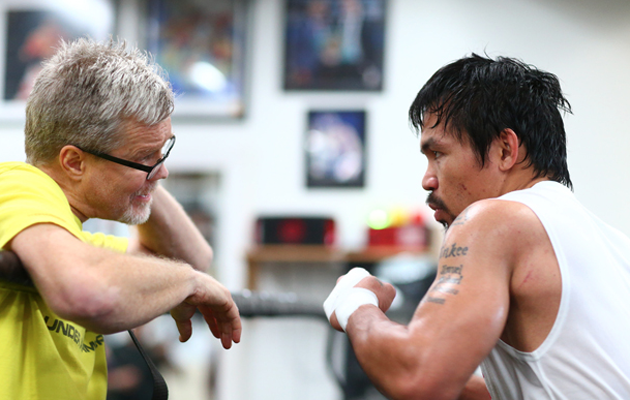 Manny Pacquiao's trainer, Freddie Roach, is looking back at Floyd Mayweather's 2007 fight against Oscar De La Hoya in search of secrets for toppling the undefeated champion. By Greg Bishop. The Thunder got their man in Billy Donovan, but with Oklahoma City in win-now mode and Kevin Durant a year from free agency, the coach will face heavy pressure in his debut season. Whether he’s up to the task of pushing the franchise forward is, unequivocally, a matter with the potential to change the entire league. By Rob Mahoney. 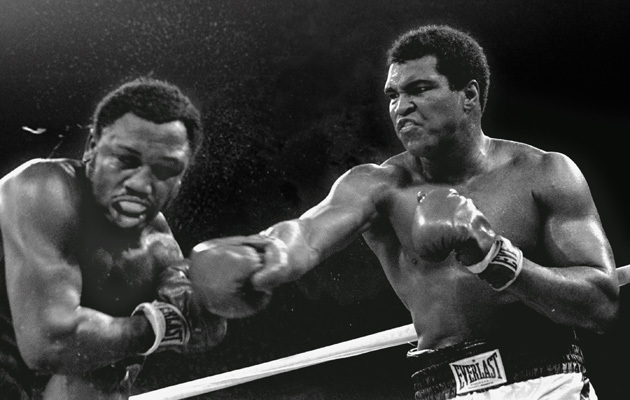 "Lawdy, lawdy he's great," Joe Frazier said that of Muhammad Ali, but so fierce and unsparing was their confrontation that the phrase could have applied to them both. By Mark Kram.